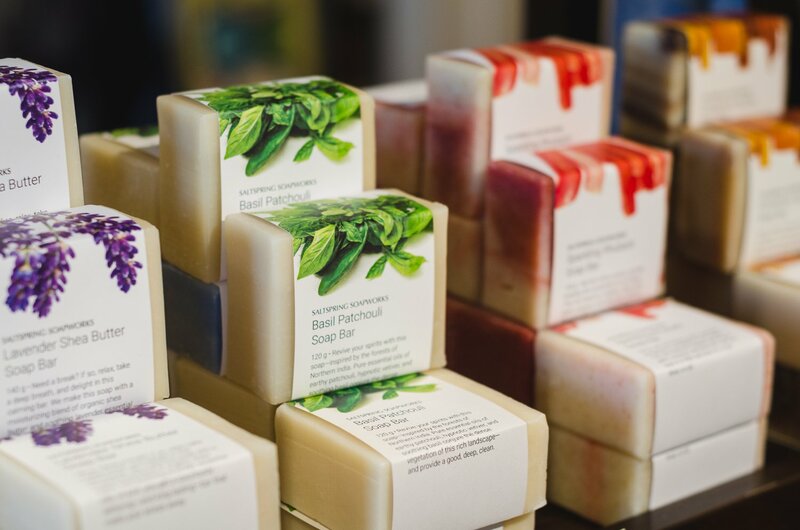 For over 40 years, Saltspring Soapworks have been creating products rich in organic ingredients and natural botanicals. Today, they offer a complete line of handmade natural soaps as well as skin, hair, and body care products. Come in to Alcove to sample their amazing products including soaps, bath bombs, shampoo bars and scrubs!